I went shopping in an asian mall the other day and bumped into some random Pokemon sightings! I wish there were some official merchandise to buy u_u"
Also will be adding more through the day so be sure to check back!! Still looking, maybe lucky here? I remembered I was a member here and yeah, why not post here again? as you see I love Sceptile so much..and still look for the plushie.. 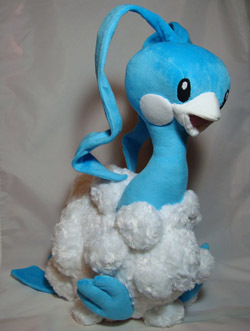 I just wish they sold it here in Holland, but sadly Pokemon plushies aren't in the stores anymore. So! Things you want to buy. Then see if you have anything someone else wants to buy. Basically, a hookup thread for our stuff. permission granted by Gin in Aug 2010. 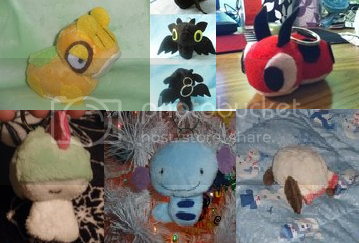 Need some extra cash for bills, so i reluncantly have to part with some of my favorite plush. Goodies behind the cut! 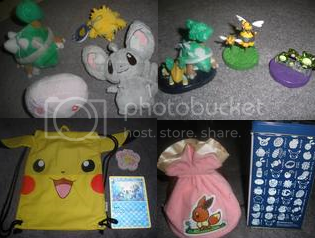 Including a super rare entei plush and more legendaries! I ship from Maryland, USA, if interested in anything above comment with your zipcode or country if int'l. thanks! 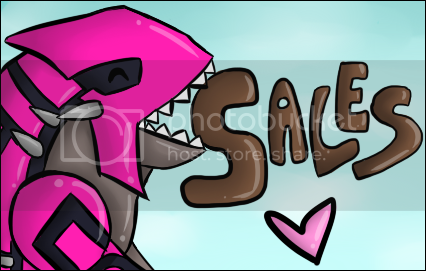 I've also lowered some of the prices in my Sales post, so go here or click Slowpoke to go see what I got up for grabs. 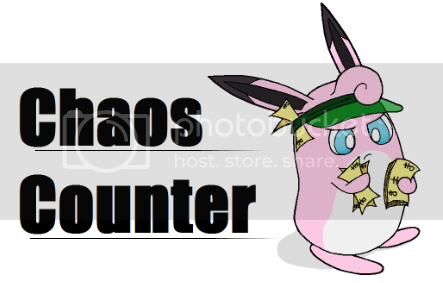 I have an item for sale for each of the Pokemon I tagged in this post! Phone straps, a Victini Kid, some Pokeballs, and lots of TCG cards! I really want to get rid of these TCG cards since I only collect them for the artwork and for the Pokemon I like best! Make me an offer if you want a bunch. I'll be getting some Next Destinies booster packs soon in attempts to get a Reshiram EX, so more cards will be added sometime soon. Collection weeding and very rare items for sale! I also have a lot of Kids up on eBay that ends tomorrow. Click the picture to be taken to the listing! Also, I finished all the keychain commissions and am finishing up most of the normal commissions now. I got really sick and it really set me back. If you haven't received a pic of yours, you will soon. I need a new camera battery (I've had these sales photos taken for weeks). I don't have any normal commissions open, but I do have keychain commissions open. They're 20-35 dollars each depending on complexity. Well community, today I bring you a cards sale, but not just any sales, its my largest cards sale ever. EDIT: DO NOT PAY BY ECHECK WITHOUT FIRST ASKING ME!!! Please check the Google Docs Spreadsheet (Click This) to see what you owe! 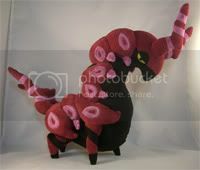 Send it to payments(at)jandjsimonenterprises(dot)com with the subject: "Cobalion Set Kids: (LJ Name)(Kids Bought)". This makes it easy for me to identify who you are! If you do not put that as the subject, your order may get delayed! Thanks! The following people need to check this out! Please pay ASAP! If you do not pay in three days, I will send out a warning PM reminding you. If you do not send within two days after that, I WILL LEAVE NEGATIVE FEEDBACK! Please, please be prompt! Furthermore, I have a lot of extra kids from this set as well as previous sets! The previous sets' kids (and 10% reduced price BW03 Zukan!) (Kids from August to January) can be found on my sales post (CLICK THIS SENTENCE). I will give you a discount if you buy kids from that post as well as this one! The old kids are negociable, while the February Kids are not. 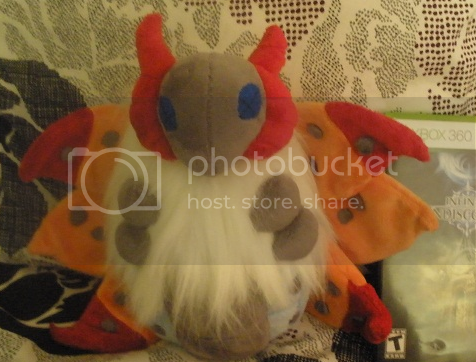 Every kid from Cobalion Set (pictured above) will go for $9.50 SHIPPED, anywhere. There are sellers on eBay that charge $5-7 dollars for these NOT shipped, and with my experience, you end up paying more than $9.50, usually around $10 shipped. My price, $9.50 is SHIPPED, whether you are in the USA or Mars! And that's just within the USA. Just let me know which one(s) you want. Shipping discounts are on a case-by-case basis. $9.50 each shipped! Please ask away if you want them! Thanks guys! birthday type-focus gets, a custom, an update, sales. Hey guys! I have 2 Rush!Plush Slots available next month as well as one Yuke!Yuke slot up for auction! You have the choice of 1 of the following!! 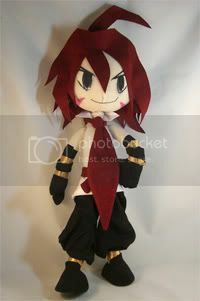 Proportional Style 12-14 inch plush! And finally 1 Yuke! Slot~! I recently lost a dear pet of mine who was around for three years. He was my baby, and he was really young. He was a Yorkie, his name was Gizmo, and he was the sweetest thing ever. He would always be there for you, he'd lick away your tears when you cried (literally), he was SUPER lovey, he was one of the most precious animals I've ever had. But he started to play with this other dog that the neighbors own and she was in heat. So whenever Gizmo was let out to use the bathroom, he followed the other dog. I haven't seen him since. :c This happened on the 17th of December. I posted lost dog signs around the area, I submitted an ad in my local paper, I even went to Craigslist. Is anyone selling any Lillipup stuff at this time? Also, I'd be interested in trading with people on my Pokemon White! (: Anyone want to swap friend codes? I'm looking for a shiny Lillipup! Heres the link! 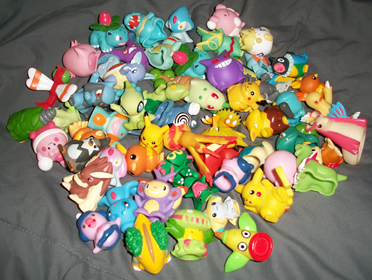 http://pkmncollectors.livejournal.com/11526559.html They end in about 2 days now! Also, whiscash WILL be made a pair of whiskers before i send him out! The winner will get to decide the pose of them! 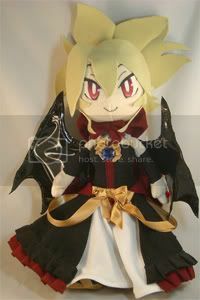 I have a rare Absol plushie up for auction. It's made by Banpresto and was released in 2003 to celebrate the Jirachi movie. 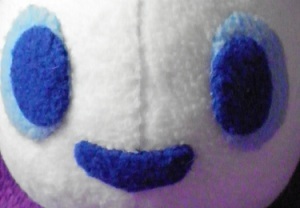 The plushie is free of stains and any defects as far as I could see. The blade on its head and its tail is a bit floppy but other than that, it's basically in mint condition. It only comes with its tush tag. Reminder that I have some custom auctions ending tomorrow, currently have no bids on anything so they're all still at their start price. >n<;; Anyway click on the banner below to check those out, hopefully someone's interested.. I've never done a GA.... so i'm coming here for someone to help me co-host! 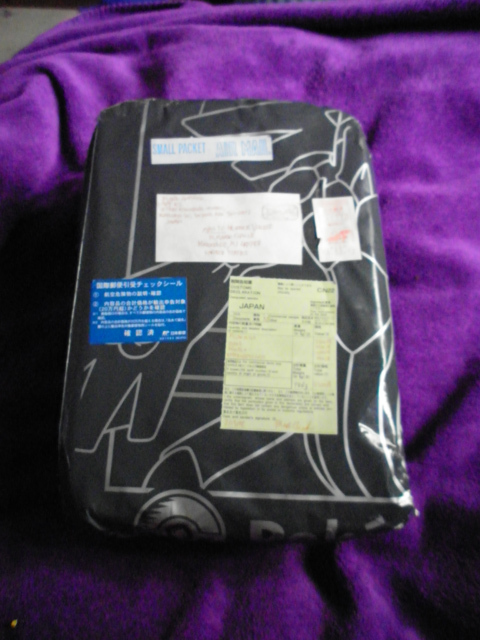 -Glaceon, whose is detached and included...we are unsure of the others, we would have to contact the seller! -You would be doing the bidding and shipping! 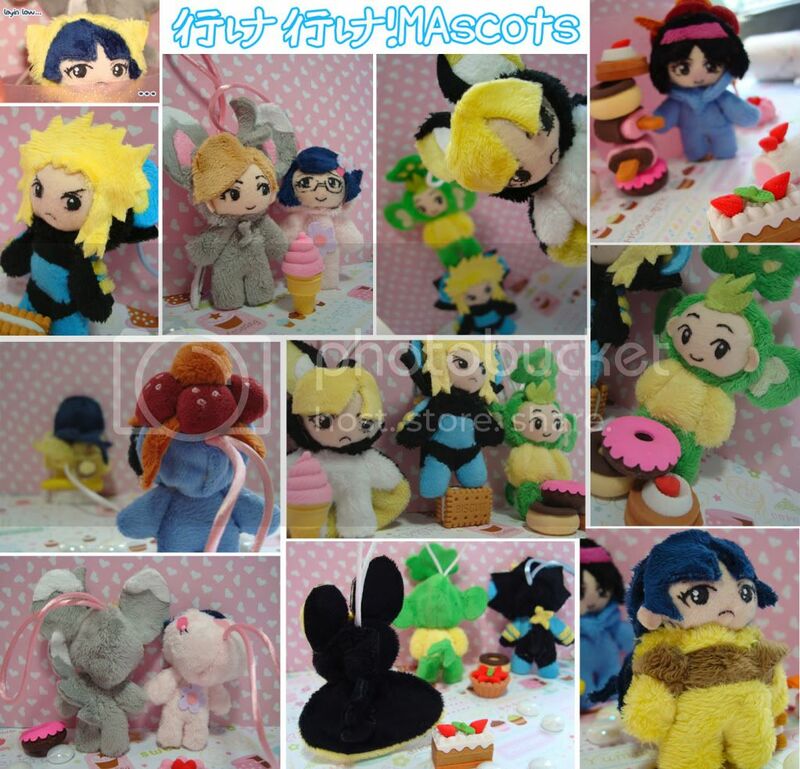 auctions/sales reminder and bento erasers/metal figs GA invoice! Also, the bento erasers/metal figs GA invoice is in! Check under the cut for payment info and whatnot!